March | 2014 | Where Are You From? Jennifer Wong is about to embark on a month of performing at the Melbourne International Comedy Festival. A master of puns and wordplay, Jennifer also performs in Cantonese and Mandarin. I asked Jennifer about writing puns and comedy across different languages and cultures. She was also part of the all-Asian-Australian cast in the theatre performance The Serpent’s Table earlier this year, which featured performer Anna Yen who we spoke to on Where are you From? a while back. Jennifer also talks about how she approaches being an Asian performer in Australia. Don’t miss out on Jennifer Wong’s Laughable at the Melbourne International Comedy Festival from March 22-April 20! King Zion escaped his country in West Africa and moved to Australia. 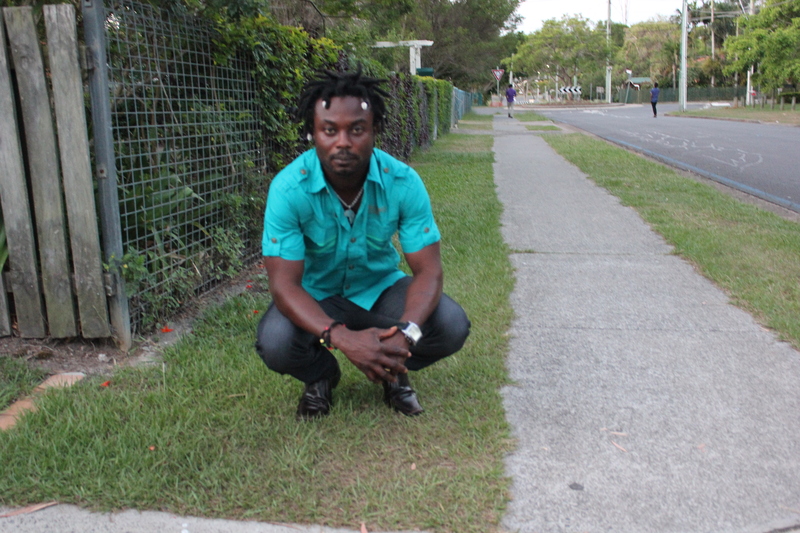 Zion is a talented artist with amazing vocals bringing reggae music live to the suburban areas of Logan City and Brisbane in south east Queensland. Zion’s music – inspired by the Bob Marley – aims to encourage and empower women in his lyrics. King Zion also speaks about some of his fresh and innovative ideas to help young people and how he plans to implement his projects in the near future. 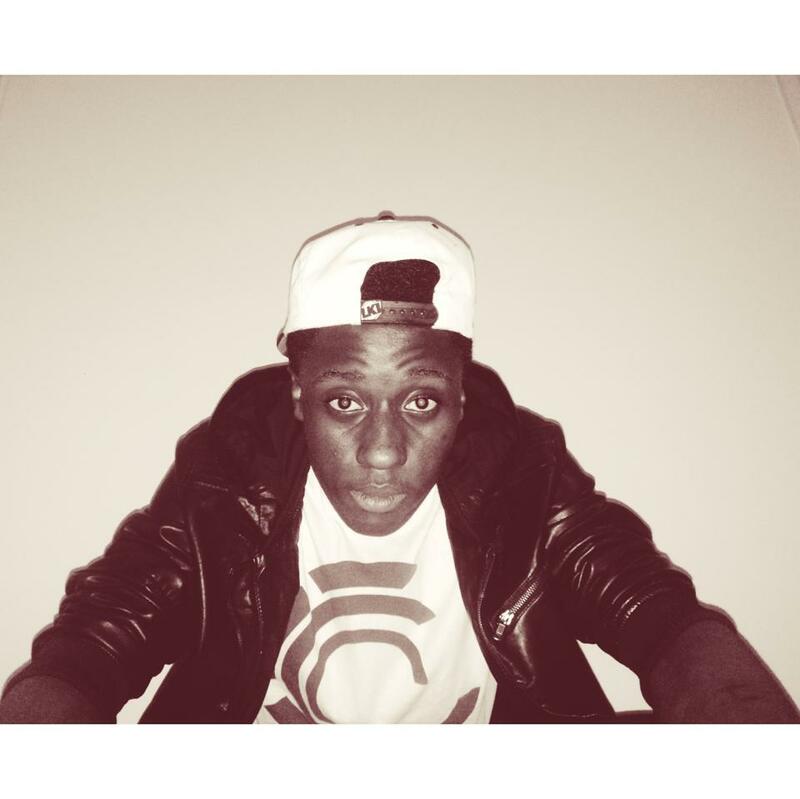 Zion also hints at some of his newtracks which will be released in during Youth Week 2014 coming up later in April. Zayaan Jappie has studied and worked in film around the US and Mexico. Her first film Rima featured in film festivals locally and internationally. Her next project is Eve, a short film set in the multicultural suburbs of South Western Sydney. Eve is about a Maori teenager coping with a difficult family situation with the help of a new friendship with her Muslim neighbour. 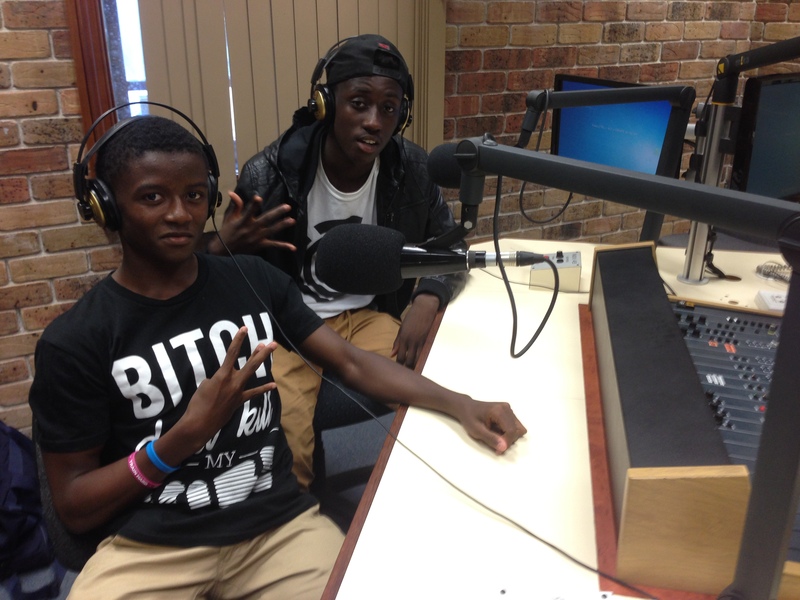 I talked to Zayaan about the story, life in South Western Sydney and intercultural friendship. It’s Harmony Day on Friday, a day of cultural respect for all the people who live in Australia. There are celebrations nationwide in schools, art galleries and businesses highlighting the rich diversity of the people in Australia. One of these celebrations is Colourfest, a short film festival showcasing stories from Australia’s migrant communities made by culturally diverse emerging filmmakers. Outside of the events are networking events and training to help these filmmakers achieve their goals. I talked to Colourfest founder Gary Paramanathan about making multicultural films in Australia. The Colourfest Harmony Day screenings will be shown across Australia on Saturday March 22. Find our where your nearest screening is at the Cololurfest website. A talented hip-hop and rap artist from Brisbane State High School and only in Year 10, Young Flama is an up-and-coming musician who started writing rhymes since when he was 6 years old. 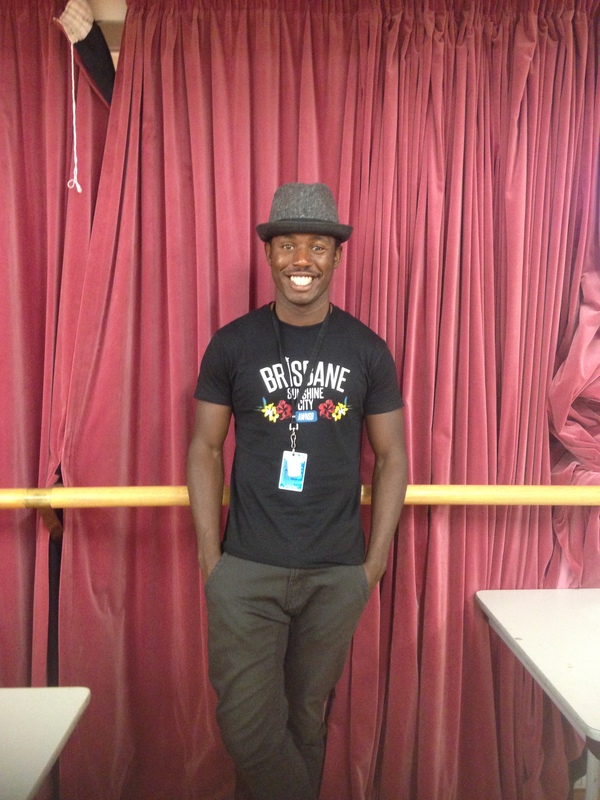 Moving from Ghana to Australia, Young Flama saw an opportunity to pursue a career. He has been performing in a number of events around African communities and was one of the finalists in the African Talent Show last year. Young Flama admires the creative side of composing rap lyrics and loves performing on stage. Young Flama is joined by one of his colleagues Richard Murphy – aka Richie Rich – who is very passionate about RnB and writing love songs. As a newbie in the rhyming game, Richie Rich is getting mentoring from Young Flama and the two friends are working together to achieve their musical goals. Martin Luther King Jr was an influential figure in the African-American Civil Rights movement. As he practiced non-violent demonstrations to fight racial inequality and segregation in America, King became a renowned orator and is famous for his speech “I Have a Dream”. King’s last speech was delivered in Memphis, Tennessee. He spoke on workers rights in regards to the Memphis Sanitation strike. The next day, Martin Luther King Jr was assassinated. A theatre production dramatising the end of Martin Luther King Jr’s life is currently playing in Brisbane. The Mountaintop takes place after King’s speech and the night before his assassination. Alone in his hotel room, King calls the maid to bring him some cigarettes. King invites the her to join him. But it turns out she’s no ordinary maid. The Mountaintop is a fictionalised account of Martin Luther King Jr showing him as the man, not the legend. The Mountaintop is currently playing in Brisbane. Slipping into the role of Martin Luther King Jr is African-Australian actor Pacharo Mzembe who’s appeared in films and television, including popular Australian crime drama Underbelly. Outside of acting, Pach founded the AWNSB Awareness Brand and Mzembe Pictures, fundraising and advocating for education and empowerment of young people. Pach tells us about performing as Martin Luther King Jr while aspiring to be a great leader himself. Make sure to see The Mountaintop before its last show on Saturday March 16 at QPAC. Pach stars alongside Candy Bowers, who we met last year on Where are you From? when she was performing as MC Platypus. It’s that time of year when students are starting Semester 1 at university. Queensland universities are quite popular with international students, but language and cultural barriers can make it difficult for students to adjust to studying in Australia. We met two Aussies helping international students navigate Australian life: Jordan Butler and Renee Desmond. 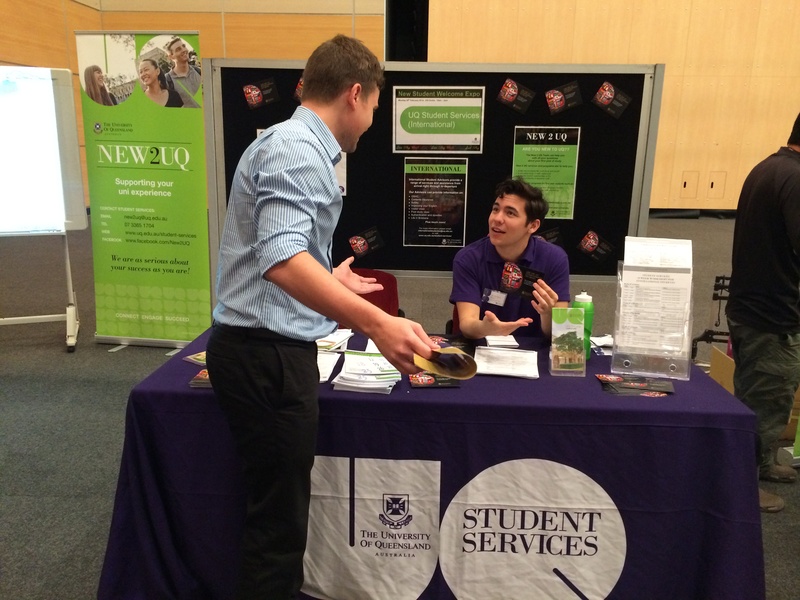 Jordan, an International Student Officer at the University of Queensland, is an Aussie who took up learning Spanish as a second language. Now he uses his language skills to help Spanish-speaking students during his work with the International Students Association. Renee Desmond, an International Student Advisor at the University of Queensland, tells us of her social work career in Melbourne before moving to Queensland.